Mediabistro.com is dedicated to anyone who creates or works with content, or who is a non-creative professional working in a content/creative industry. That includes editors, writers, producers, graphic designers, book publishers, and others in industries including magazines, television, film, radio, newspapers, book publishing, online media, advertising, PR, and design. Its mission is to provide opportunities to meet, share resources, become informed of job opportunities and interesting projects and news, improve career skills, and showcase creative work. Jupitermedia is a global provider of images, original online information and research for information technology IT, business and creative professionals. It provides access to one of the largest online image libraries and develops and disseminates vertically focused, original content, all of which provides its users with the knowledge and tools they need to accomplish their day-to-day job functions. Jupitermedia delivers its content through a number of proprietary channels, including its online images networks, its online media networks and its proprietary research business. The Company operates three interrelated and complementary businesses through some of the best-known brands targeted at IT, business and creative professionals: Jupiterimages, its online images business, is one of the best-known images companies in the world with over 7.0 million images online serving creative professionals with brands like BananaStock, Brand X, FoodPix, Botanica, Nonstock, The Beauty Archive, Comstock Images, Creatas Images, PictureQuest, Liquid Library, Thinkstock Images, Thinkstock Footage, Bigshot Media, Goodshoot, ITStockFree, Stock Image, Pixland, Photos.com, Ablestock.com, PhotoObjects.net, Clipart.com and AnimationFactory.com; and JupiterWeb, its online media business, which operates four distinct online networks: internet.com and EarthWeb.com for IT and business professionals; DevX.com for software and Web developers; and Graphics.com for creative professionals; and JupiterResearch, its market research and consulting business, an international market research and advisory business specializing in business and technology market research. 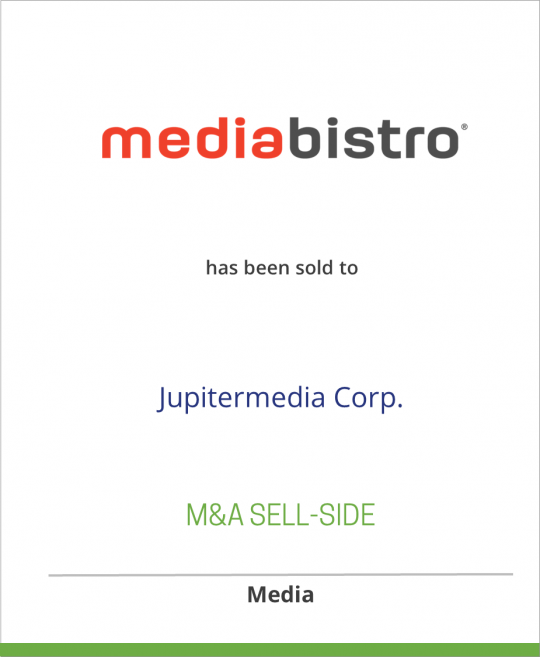 Jupitermedia operates in three business segments: Online Images, Online Media, and Research. The Company employs a combination of online and offline advertising and promotional campaigns to promote its content offerings and services to its users, advertisers and vendors.